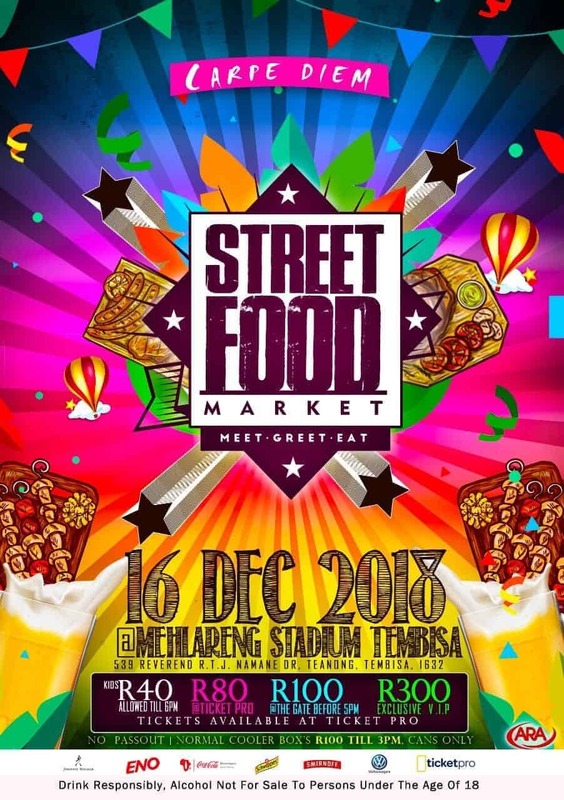 ENO and Massiv Metro bring you #StreetAppetite, where we shine a spotlight on your favourite street food vendors. Think Mam’ Thoko who sells the best amagwinya in your kasi or Bra Mike who makes the best kotas at the best price – that’s who we are after. So, snap a selfie with, or a photo of, your favourite street food vendor – then post it on ENO South Africa’s Facebook page. Stay plugged in to Massiv Metro and the DJ Sbu Breakfast for more on ENO #WhatsForBreakfast and #StreetAppetite. Massiv Metro © Copyright 2018. All Rights Reserved.